Psalm 91 is a powerful declaration of the safety and shelter that you and I can live in knowing that we are living under the constant care of Almighty God. 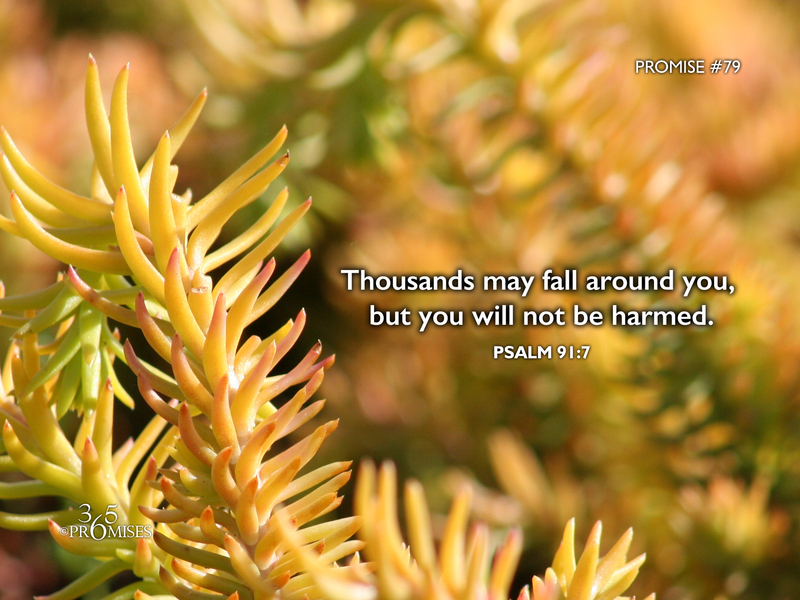 In today's promise, the psalmist tells us that we can live in a state of safety in even the most stressful of circumstances. Though others are not coping around you, could you see yourself as being completely and absolutely insulated from the fear and anxiety that others are experiencing simply because you have made God your dwelling place? My prayer for each one of us today is that the answer is ...YES!